The Steinkeller brothers are a true ‘dream-team’ if you’ve ever met one. Aron, Christian and Stephan couldn’t be more different, yet they complement each other perfectly. Where Aron impresses those who meet him with his uplifting spirit and ability to motivate others to take action, Christian balances the team out with calmness and generosity that only few can match. Then there is Stephan, the rationalizer, who likes to think things through and get a detailed overview of any situation before making important decisions. Together, they form a relentless trio that is always on the lookout for the next innovation in sustainability and climate change. They are the driving force behind world-renowned climate projects, with a reach that extends across continents from the US and Europe, through to the Middle East, Africa and Asia. Like many serial entrepreneurs, the Steinkeller brothers come from humble beginnings. 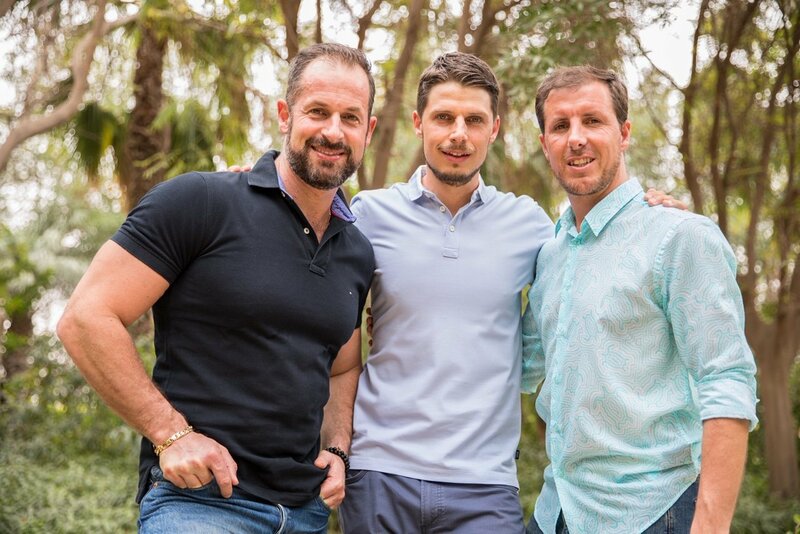 Lucky enough to call the picturesque Alpine region of Northern Italy their home, they began working together in August 1999 when Aron, who was only 21 years old at the time, became involved selling weight-loss shakes in a then-popular sales program for a US company. Aron quickly found success in sales; and introduced his brothers to the business soon after. Over time, the Steinkeller brothers discovered how to leverage the strength of human connections to grow projects profitably. They learned to bounce off each others’ personal strength as a team, and started helping other entrepreneurs realize profitable ventures in various industries. They developed a passion for projects with an innovative, futuristic approach to sustainability, as well as taking a special interest in the ever-growing blockchain trend. Today, they use their knowledge and experience to create projects that not only maximize the wealth of their stakeholders, but actively use their growth for the conservation and protection of the world’s most at-risk forests and ecosystems. After being involved in various network ventures in different areas from food supplements like coffee distribution to blockchain, app development and hybrid-auctions, the brothers were often faced with situations that required all their skills, capabilities and a lot of patience to make the right decisions at the right time. Drawing on inspiration from books like “Think and Grow Rich” by Napoleon Hill or Charles F. Haanel’s “Master Key System”, the Steinkeller brothers now focus all of their attention on building a better future for our planet and our communities. Using the knowledge they have gained over the years as successful entrepreneurs and investors, they are the driving force behind countless innovative projects that strive to combat climate change. 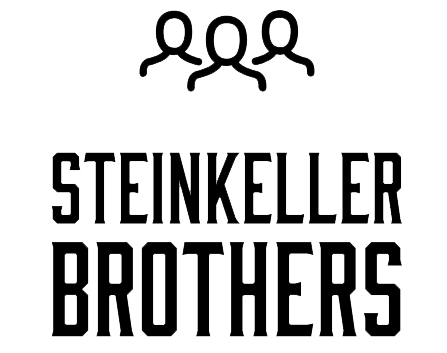 If you want to get the latest updates on the Steinkeller Brothers, follow us on social media! © 2019 The Steinkeller Brothers.